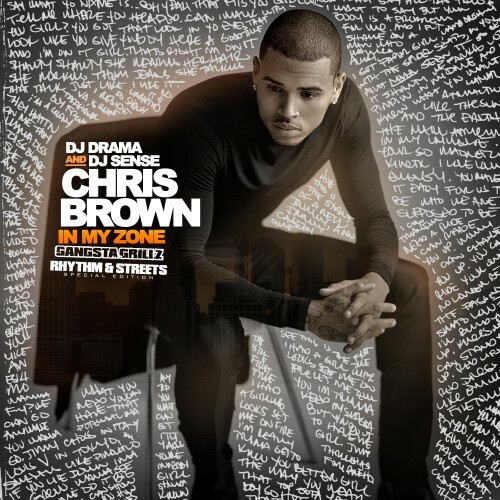 Be sure to follow @LiveMixtapes, @ChrisBrown, @DJDrama & @DJSense! Who still listening to this in 2017 !! 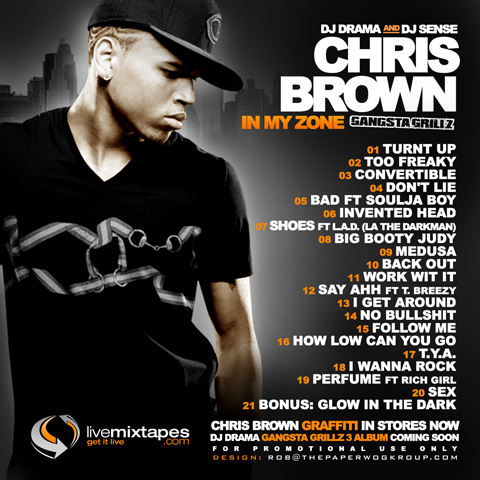 Chris Brown is the future of this ****!!!!!!!!! !